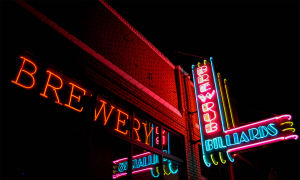 Bluebonnet Bar is a watering hole and live music venue in Historic Downtown Norman. 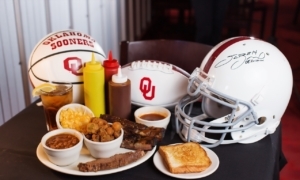 Coach's Brewhouse is one of Norman's premier live music venues. Grammy winners, Blues Hall-of-Famers, local acts, regional acts, and VH-1's Save the Music Tour have been on stage here. Hit the dance floor or play a game of pool at this local nightclub. ​Othello's is a family owned Italian restaurant with live entertainment almost every night. Second Wind is a non-profit coffeehouse run entirely by University student volunteers. Enjoy karaoke, dancing, bingo and more at on of Norman's main hotspots for nightlife. 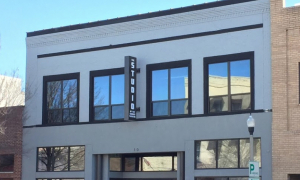 The Studio at Sooner Theatre, located across the street from Sooner Theatre in Downtown Norman's Walker Arts District, provides a second-story studio space for events and gatherings. 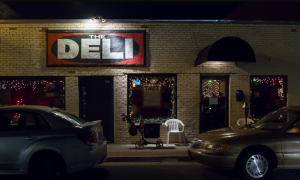 The Deli of Norman is a campus corner dive bar hosting live music every night! A breath of fresh air (not literally) in the ever expanding..